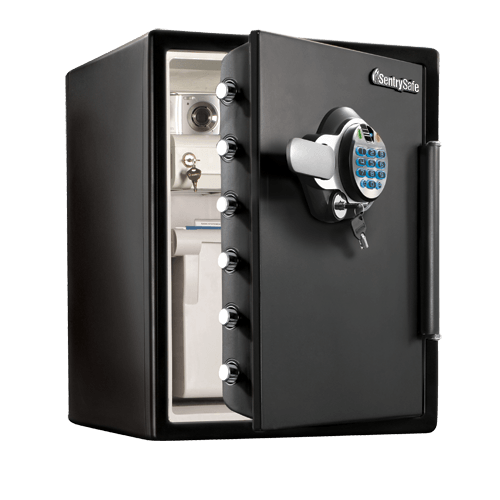 The SentrySafe Biometric Water and Fireproof Safe SFW205BRC is a versatile security solution for your home or office needs. 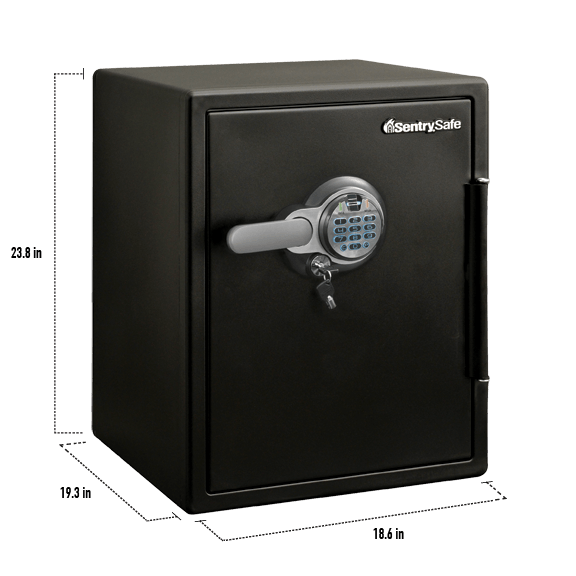 Dual fingerprint and digital keypad entry, solid steel construction and a pry-resistant hinge bar keep your valuables protected from theft. The SFW205BRC is also built to withstand fires and floods, providing complete protection that you can depend on. 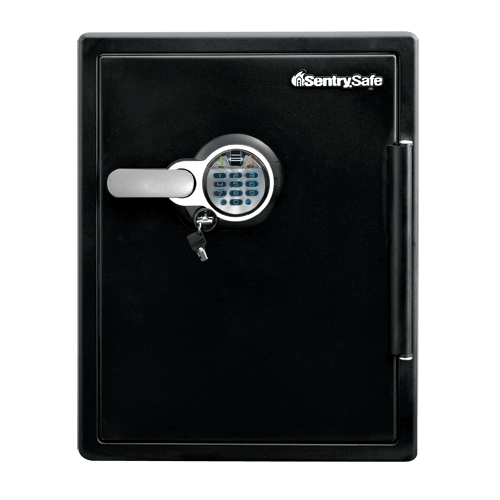 Our most advanced locking system allows you to access your safe with the swipe of a finger. 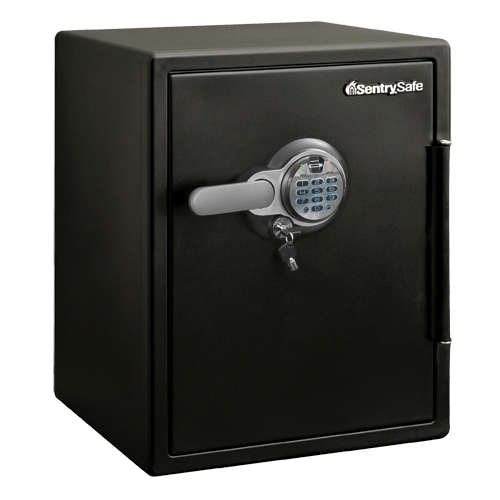 Pry-resistant hinge bar reinforces the door of the safe for added protection against theft. Interior lighting provides increased visibility in dimly lit locations, so you can easily access your items without additional lighting.